How To Fix windows 10 update 0x80070057 error code? 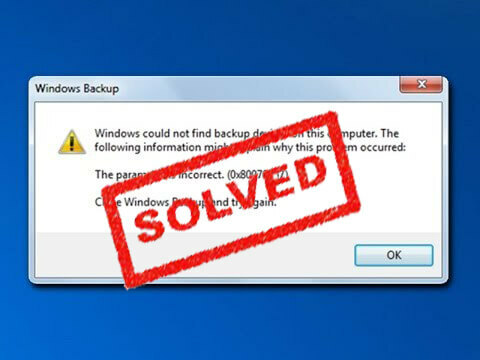 If you are Windows 10 user and encountering update error code 0x80070057 regularly, but don’t have any idea to fix it, then don’t worry because here you will get the complete solution to fix this issue with ease and make your Windows 10 system without any error. To fix the 0x80070057 error code you must have administrator rights inside Windows 10 Technical Preview for the group policy editor feature available in the operating system and to access or run the required command lines in the Command Prompt window. But if you are the one that installed Windows 10 build 9926 then you won’t have any issues. Step 2: In the run box type %SystemRoot% and press the Enter key. Step 3: Now you have to find the SoftwareDistribution folder and set the name of this folder to SoftwareDistributon.old. Step 4: At last, restart your PC and try to update your PC again. Note: Operating over registry editor needs experience, so it is suggested to skip this process if you don’t have knowledge about this method. First, you have to open the run dialogue box (Windows + R), after it, type regedit in the run box and press the Enter key. Set the type of your file to All Files and save this text file as wufix.reg on your desktop. Now, run the wufix.reg file. If any UAC prompt appears then press ok. Step 5: Restart the Windows Update components by executing following commands separately. This will take a few minutes to complete the process. Step 2: After running DISM command, now run the System File Checker tool. Type the following command and press the Enter key. At last when the SFC commands finishes the scanning process, exit from the command prompt and try to update your system again. To do this, navigate through the Settings > System > About > scroll down to System type. Here you can find out where you are using: 32-bit or 64-bit Windows. After it, you have to visit the Microsoft’s Update Catalog website, and then download the version of the latest SSU. If you have a basic knowledge of the Windows operating systems then it’s not that much hard to do you are able to do the steps above in just a couple of minutes of your time and get the Windows Update feature up and running in build 9926. But if you want to fix this issue quickly without going through such manual method then you can use PC Repair Tool to fix this error. 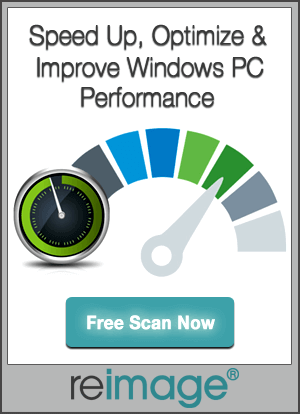 This software will make a complete scan to your pc and repair the errors of the system by fixing the operating structure and by using the technology of patent pending. 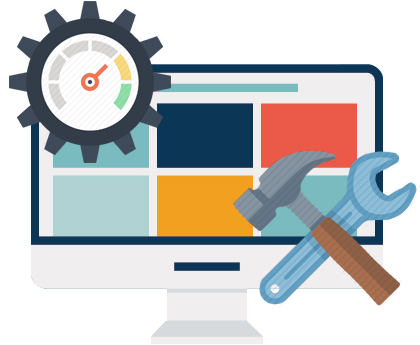 This professional software is well suited for solving issues while rebooting, start-up customization, windows structure fixation, browser helper object management, live updates, removal of the program. If you are window 10 user and encountering update error code 0x80070057 regularly abut don’t have any idea of how to fix it, then don’t worry because here you will get the complete solution to fix this issue.